July 2009 / I will be an artist in residence at Ox-Bow in July. 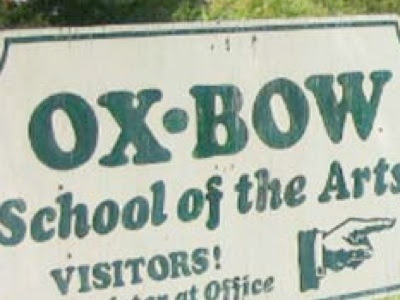 Ox-Bow is located on Lake Michigan and is affiliated with the School of the Art Institute of Chicago. I will spend my time exploring alternative education, self-education, and ways people learn through participatory social projects.